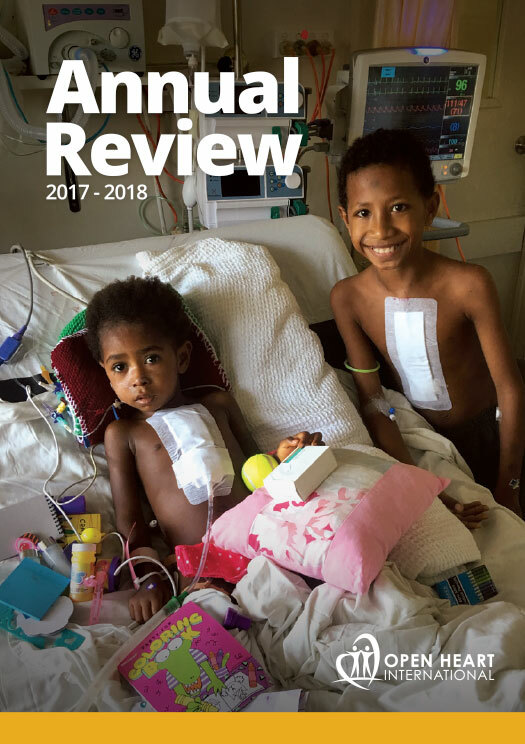 We are well into surgery this week with 8 open heart cases already completed. Once an operation is finished, patients are then transferred to the Intensive care Unit (ICU). 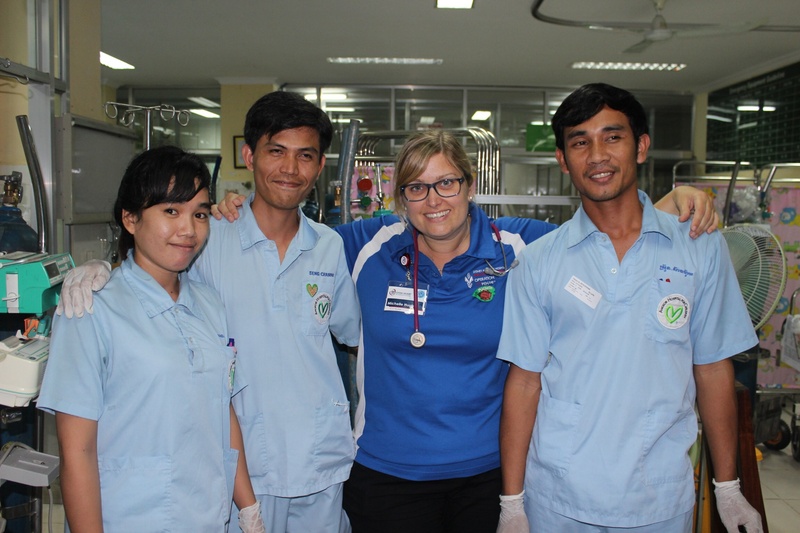 This trip, the wonderful Clinical Nurse Specialist, Michelle Hughes is in charge of the OHI volunteer Intensive Care team as well as the OHIUnit at Angkor Hospital for Children. 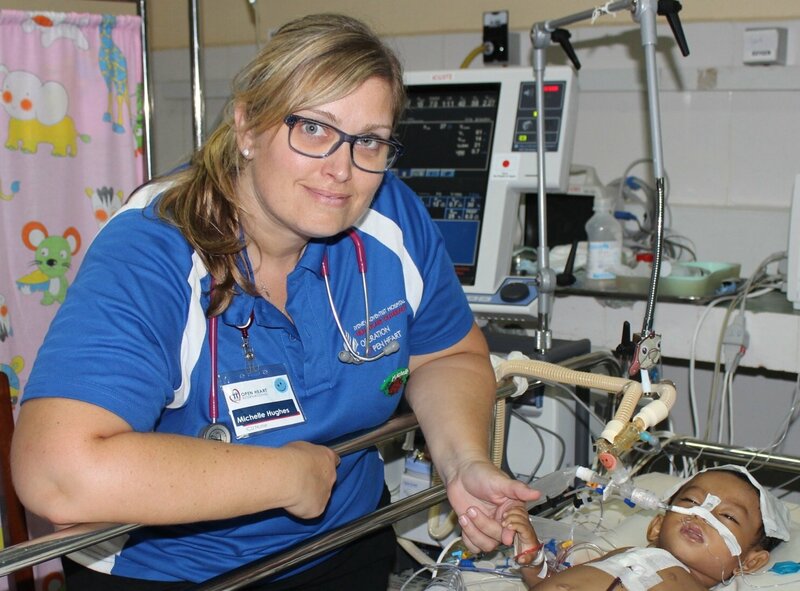 Back in Australia, she is acting Nursing Unit Manager at Sydney Children’s Hospital at Randwick. This is Michelle’s third trip; she joined the team for the first time in October last year and said she was instantly hooked. 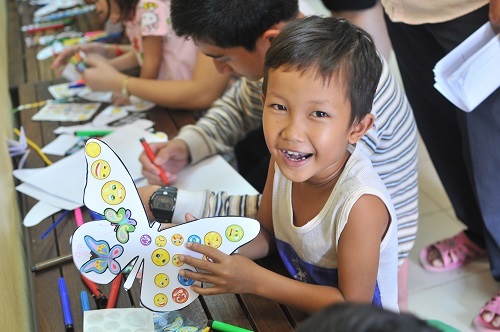 Michelle says her role here in Cambodia is just so rewarding because she has the opportunity to help children who would otherwise have no chance. While her work in the ICUis rewarding it isn’t without its challenges she said. 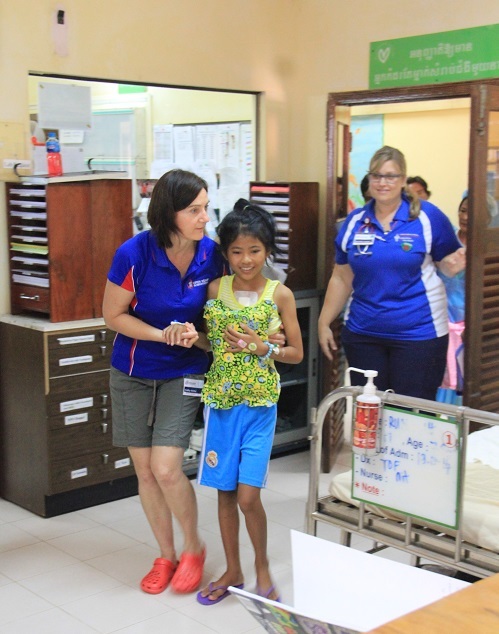 Our OHI heart patients stay in ICU and under Michelle and the teams care for 24 hours following surgery. There they are connected to drips, a ventilator and cardiac drains to collect the blood. In other news, Vath, a repeat OHI patient,(click here for vaths story https://www.ohi.org.au/cambodia/2013/03/24/cheaandvathareontheward/) has been screened and accepted for surgery! He is next to go into theatre and soon will bein Michelle’s caring hands soon.